Vehicle shopping is a nuisance when you don’t know what you want, but most New York drivers can claim that an attractive mid-size SUV is a great choice. 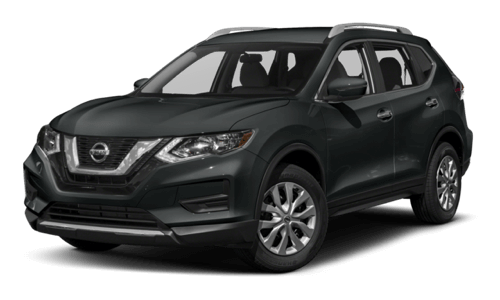 For this reason, comparing options like the 2017 Honda CR-V vs the 2017 Nissan Rogue is a smart thing to do, and when you look at features like technology and comfort, you’ll notice there’s only one winner. If you’re cruising through the Monroe roads in a vehicle that doesn’t deliver cabin comfort, then you’re not truly experiencing the road. 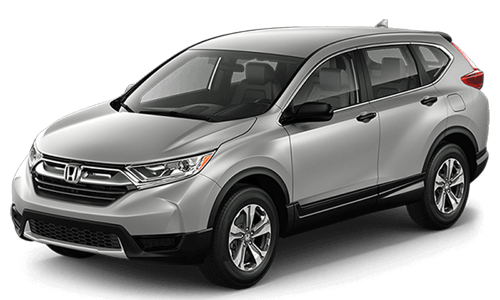 The 2017 Honda CR-V offers drivers plenty of sophisticated features and wonderful amenities that make you truly enjoy driving. While both drivers deliver finishes that make you happy, only the Honda CR-V delivers plenty of space in the rear seats so adult passengers can actually feel comfortable while in the back. For those drivers who bring the Nissan Rogue home, you’ll have to deal with the lack of rear space. It seems as if every vehicle on the Monticello roads today is packed with the latest technology, and while some of them are, not all of them can deliver the type of technology that truly excites you. However, when you compare the tech of the new CR-V vs the Rogue, you’ll notice the Honda model offers you a little more of what you want. As it comes time for you to choose a vehicle that gives you what you want, and as you look at both the 2017 Honda CR-V vs the 2017 Nissan Rogue, be sure to bring the right model home. The new Honda model is better at technology and comfort, so you’ll know you’re making the right choice. Visit Middletown Honda at 520 Rte 211 E in Middletown, NY, or contact us at (855) 473-3050 to explore our vehicle specials.